Every year on June 10th it is Portugal’s National Day. Although officially observed only in Portugal, Portuguese citizens and emigrants throughout the world celebrate this holiday. In honour of the celebrations taking place tomorrow, this weeks pic of the week is this beautiful image of Sete Cidades taken by Fraser Musson and submitted to our Creativity exhibition. 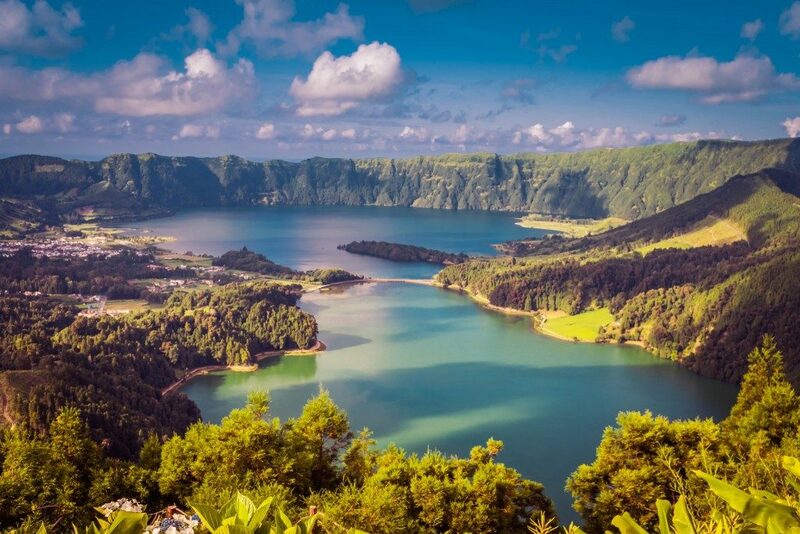 Sete Cidades is a civil parish in the center of the municipality of Ponta Delgada. It is located on the island of São Miguel, the largest and most populous island in the Portuguese archipelago of the Azores. It is also situated in the center of a massive volcanic crater, also referred to as Sete Cidades. ← Pic of the Week : Summer’s Here!